Contact us today to find out more about advertising your business on ExploreJekyllIsland.com. We offer low first-time ad rates, multi-category discounts and package savings available. As an operating venture of Stratatomic LLC, a leading web design and development firm located in Greenville, South Carolina, we can also design your own custom banner ad if you don't have one or manage your entire online marketing campaign, including website development, hosting, search engine marketing, and other strategic marketing services designed to build your business success! Aggressive Search Engine Marketing campaign ensures ExploreJekyllIsland.com will consistently be a top performer for Jekyll Island and Coastal Georgia -related searches in Google, Yahoo!, Bing, and all of the leading Search Engines. More than 30 different categories pertaining to all things Jekyll Island and Coastal Georgia. ExploreJekyllIsland.com features detailed, interactive Google maps with local business listings, landmarks, hotels and resorts, restaurants, shops and stores, golf courses, and loads of valuable information for visitors and locals alike. 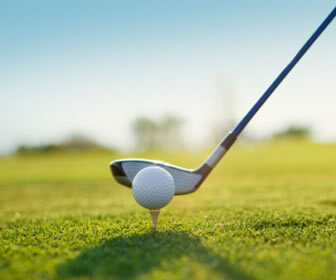 The website includes partnerships with Booking.com for online hotel and accommodations reservations, and online golf tee time reservations through our partnership with The Golf Channel.